We focus on outstanding customer service in our unique community, where comfort and convenience collide. 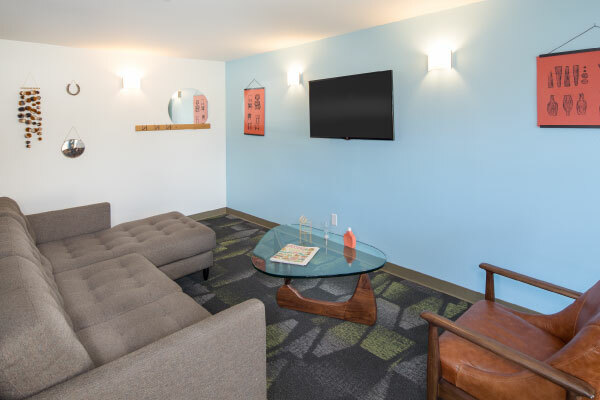 At Altura, downtown Spokane is truly at your fingertips. You never have to venture far from home to enjoy everything that urban living has to offer. From our location you can walk, run, or bike to school, work, bars, events, restaurants or the trail! We offer spacious floor plans with every convenience imaginable. Every apartment home offers a personal balcony with unmatched views; whether it’s city lights, stars, sunsets, or fireworks, your view will be art in the sky. We have limited availability so call today or apply online! Life at Altura is all about comfort! Spend summer days by the swimming pool and enjoy our cozy wifi lounge year round. Ready to take the next step? Visit our friendly leasing staff at Altura to find your perfect home.